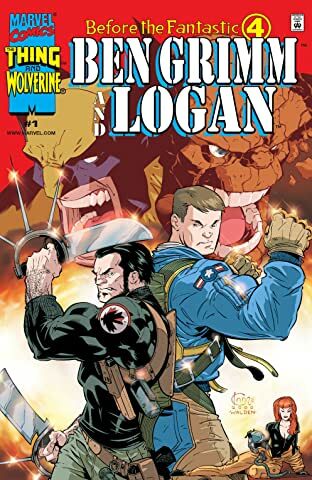 What happened when Wolverine and The Thing collided before they donned colorful costumes? This new story reveals all! 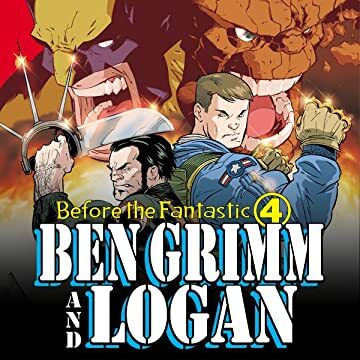 The Marvel Universe is full of tough guys, but they just don't come any rougher than Ben Grimm and Logan! 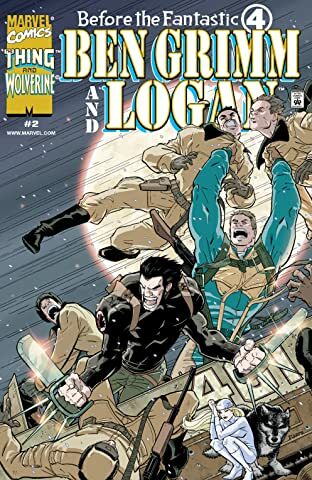 This action-packed adventure takes place during Grimm's dangerous days as a test pilot for the U.S. Air Force (before he became the ever lovin' blue eyed idol of millions) and Logan's time as a Canadian secret agent (before he became the X-Men's secret weapon). 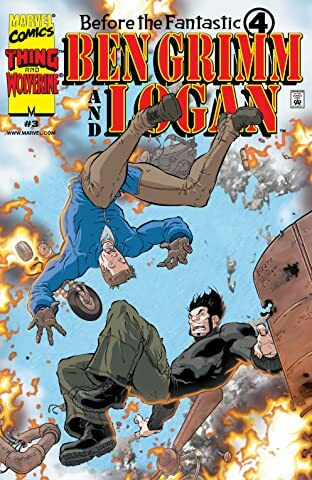 Needless to say, they get thrown together during a top-secret mission!